Authorities in Oregon this week announced charges against 11 people accused of participating in a 'kind of demented social club' that would kill animals "for the thrill." The alleged poachers were hit with more than more than 100 misdemeanor charges on Tuesday by the Wasco County District Attorney’s office, The Seattle Times reported. The investigation was launched in November 2016. Authorities were investigating why deer were being found without heads. 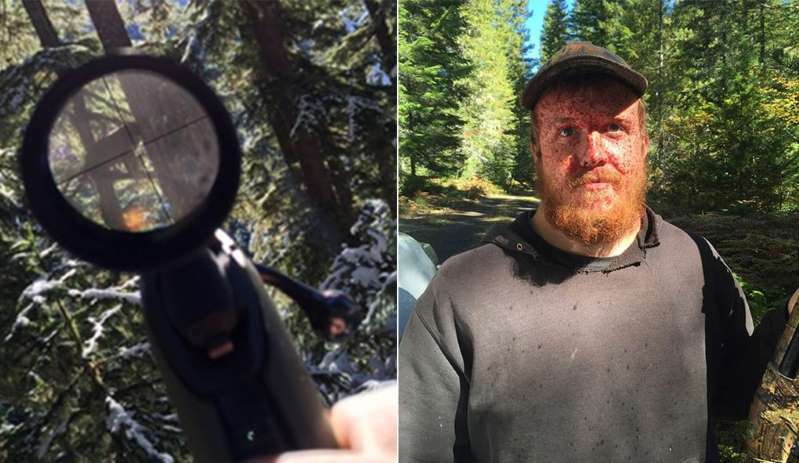 “Nearly every year, it seems we have deer showing up minus their heads at the end of seasons,” Craig Gunderson, a senior Oregon trooper, told the paper. Officials set up cameras last November that captured a truck and hunters carrying rifles. Authorities reportedly said they located a headless deer near the site of vehicle. Authorities located the truck on Dec. 3 and said they seized photos and videos of the suspects. Washington investigators said they were led to more than a dozen hunt sites in the state and to more suspects. William J. Haynes and Erik C. Martin allegedly admitted to killing two bucks, the report said. Officers said they found 12 deer heads in Hayes’ backyard and a freshly cut deer head in the garage, according to the paper. Authorities in Oregon discovered evidence that resulted in charges being filed against nine alleged poachers in January, according to the paper. Gunderson told the paper that the group stayed in communication and some members would go on weekly hunts. Authorities reportedly found 20 kill sites. The members in Oregon are allegedly responsible for the death of seven bobcats, four cougars, five bear, 35 deer and one silver gray squirrel, Gunderson said, citing evidence. The investigation is ongoing, and authorities in both states are still unclear about a motive. Some of the alleged poachers charged Tuesday in Oregon are also facing charges in Washington, according to the paper. In Washington, those accused of spree killing face felony chargers, whereas in Oregon it is only a misdemeanor.